A lot of people make custom joysticks these days so you will find all manner of designs, quality, and price. Arcade parts can be cheap or very expensive. You can get a joystick for around $10 or you can pay close to $80 and every where in between. You have the same thing with pushbuttons. You can buy cheap ones for $2 or some nice leaf-switch ones for around $12. You can spend a lot or very little on the case you put the joystick in. You can use plastic, wood, metal, or some old Radica plug in play system that has been gutted. I decided to use the best parts I could find which means they aren’t very cheap. I decided on the Sanwa JLF after trying out the majority of the joysticks you can buy new, and even then I had to modify the JLF to get it just right. The joystick is smooth, precise, and quiet. We also use real leaf-switch buttons. These buttons are expensive since they are mostly old arcade stock, but they really can’t be beat. We also use a heavy duty new aluminum case with black power coating. You can hit it with a hammer, stand on it, etc. I don’t know if you can drive your car over it but you get the idea. 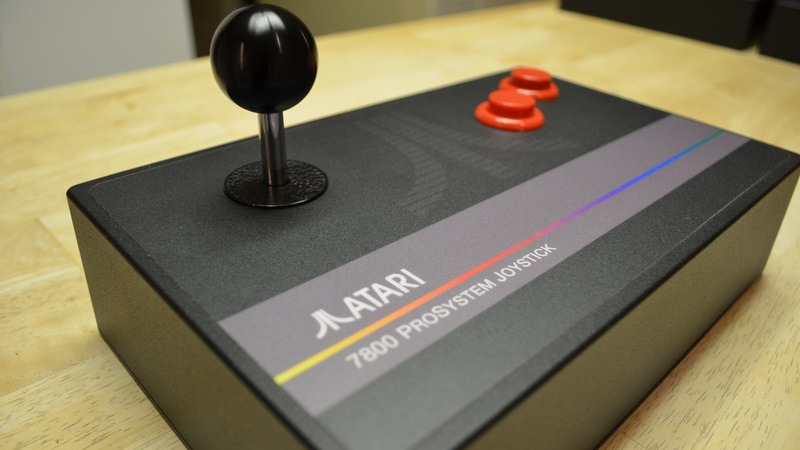 The 7800 ProSystem Joystick has over $100 in parts alone. I encourage you to look up the prices of the parts online (plus shipping) if you are interested in what all goes into making your own joysticks. There is also a difference when it comes to how things are assembled. These are built by hand. 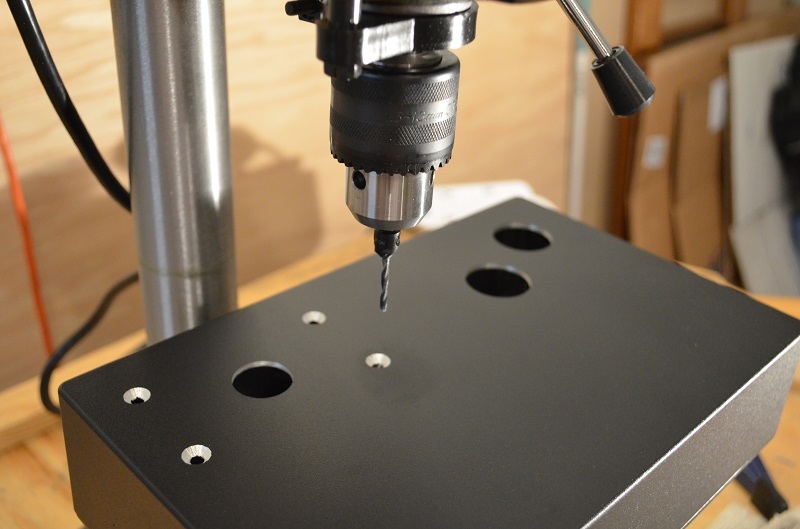 The cases are drilled on a drill press. The wiring harness uses 22 gauge wire soldered to the 9 pin adapter and has crimp connectors on all the switches. The joystick bolts are counter sunk so you have a smooth surface. The overlays also have to be trimmed with an x-acto knife. Several hours of labor go into each one. So the price reflects all of that. 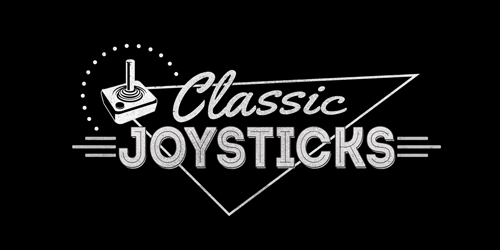 The price means these joysticks may not be for everybody. 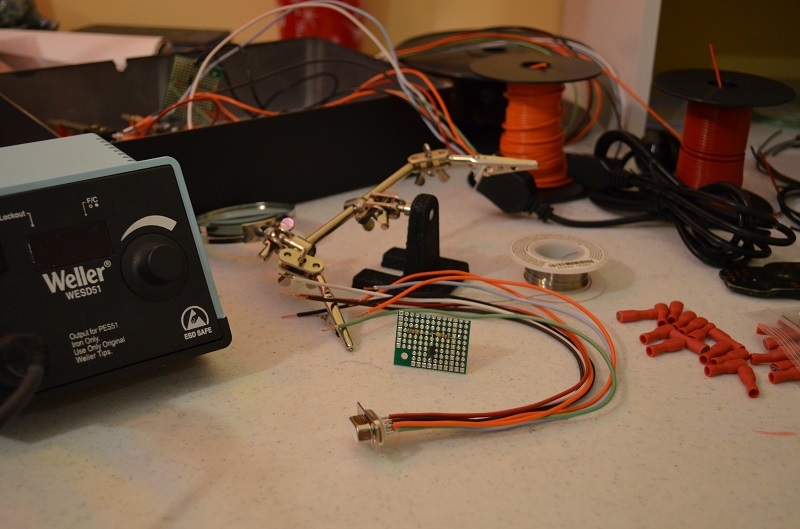 There is nothing wrong with making your own joystick or using cheaper parts. 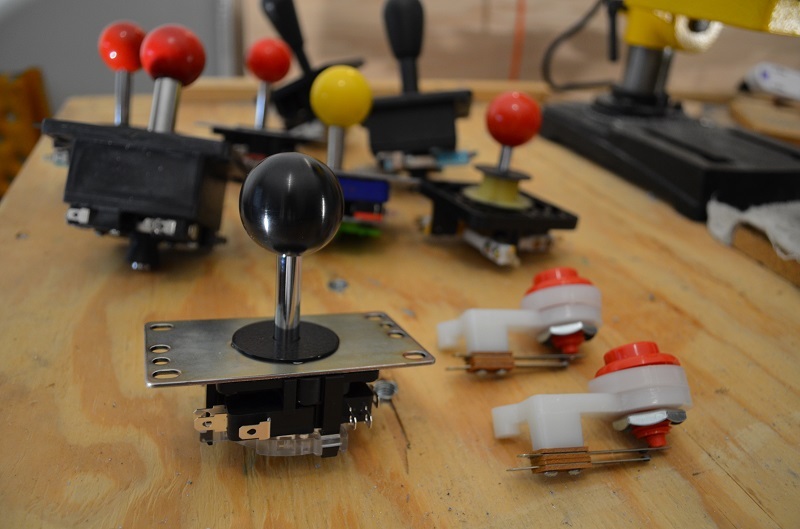 A $10 joystick mounted in a cigar box is probably still better than some of the stock controllers from back in the day, but if you want the best then this is the one you want.